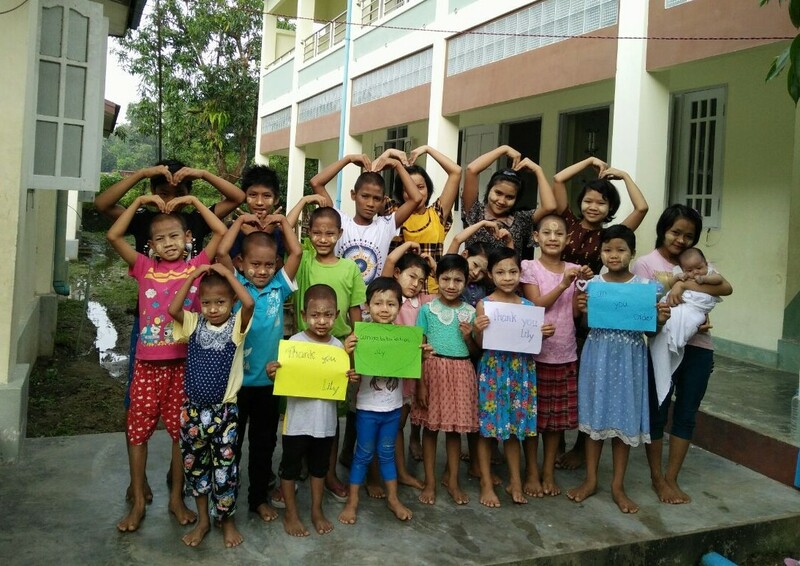 Founded by the indomitable Naw Bway Khu (Snow), our partner Meikswe Myanmar mentors grassroots organizations in hard-to-reach communities, reaches over 10,000 children in pre-schools, community or monastic schools, and runs three residential care homes for women and children living with HIV/AIDS. 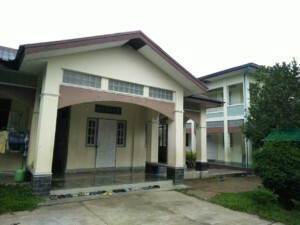 One of the homes, Palae Metta – located close to Yangon – is a haven where women and children receive ART (antiretroviral drug therapy), counseling, healthy food, and opportunities for education and vocational training. Many at Palae Metta are receiving medical treatment and counseling for the first time. Children and adults often arrive with emotional trauma, as the stigma associated with HIV/AIDS in Myanmar is severe, leaving people who are suffering ostracized and isolated. At Palae Metta, six staff lovingly care for 21 children and 16 adults. Children are able to go to school, and women learn sewing and how to produce organic fertilizer, so that they can return to their villages with confidence and skills when they are ready. It is a deeply humbling experience to witness the resilient nature and beautiful spirit of residents at Palae Metta. Mary was orphaned, and when her grandparents could no longer care for her, she was accepted into Palae Metta. The Palae Metta residence, including a new building completed this year, were built with generous donations from the Barnett family, and operates thanks to their continued support. We are so grateful for their partnership, championing the many women and children whose lives are transformed.